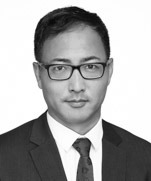 Takura Kawai is a partner, head of the Japan Desk in EMEA region and member of the Corporate practice group. His special focus is on servicing Japanese clients across Europe within the Japan Desk. He specializes in competition law, mergers and acquisitions and commercial transactions. In addition to advising Japanese companies on transactional and regulatory matters, he has substantial experience in advising the areas of FDI and state aid (investment incentives and EU structural funds). Moreover, he has advised on a number of high profile projects in the automotive, electronics and chemicals industries throughout the CEE region. Takura is a Board Member of the Japanese Chamber of Commerce in the Czech Republic. Japanese multinational conglomerate company: Advising in relation to large greenfield projects in the Czech Republic. Major global trading company: Advising on restructuring of its distribution business in CEE. Multinational logistics company: Advising on the acquisition of a large Czech and Slovak logistics business. Trading company: Advising on a JV structure and acquisition of a target in Ukraine. 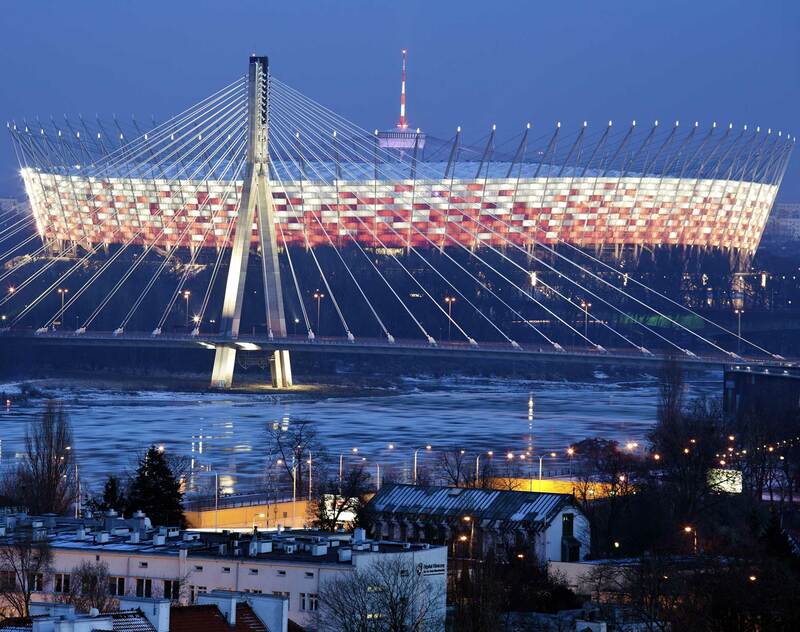 Foreign investors in CEE: Providing general corporate/commercial advice. Manufacturer of electric wire and optical fiber cables: Advising on acquisitions in Romania and Hungary. Multinational Japanese electronics company: Advising on restructuring in Poland. Japanese multinational information technology equipment and services company: Advising on distribution and commercial arrangements in Europe, including competition law issues. IFLR1000: recommended as the "Notable practitioner" in Czech Republic and Poland. Chambers Global 2018: recommended as a Foreign Expert for Japan in the field of Corporate/M&A in Poland.